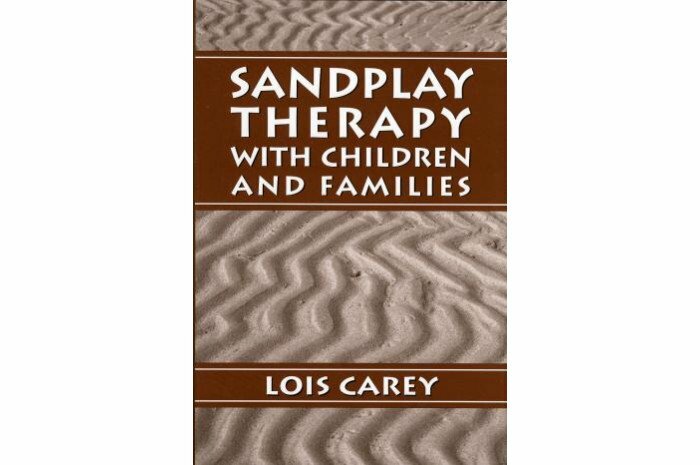 Family therapy that doesn't actively and intentionally engage children is not family therapy, notes Daniel Sweeney's extended introduction in support of Lois Carey's creative synthesis of sandplay therapy with a family systems orientation. Reminding us that we can only take clients as far as we ourselves have been able to go, Carey reveals her own very personal involvement with the process. 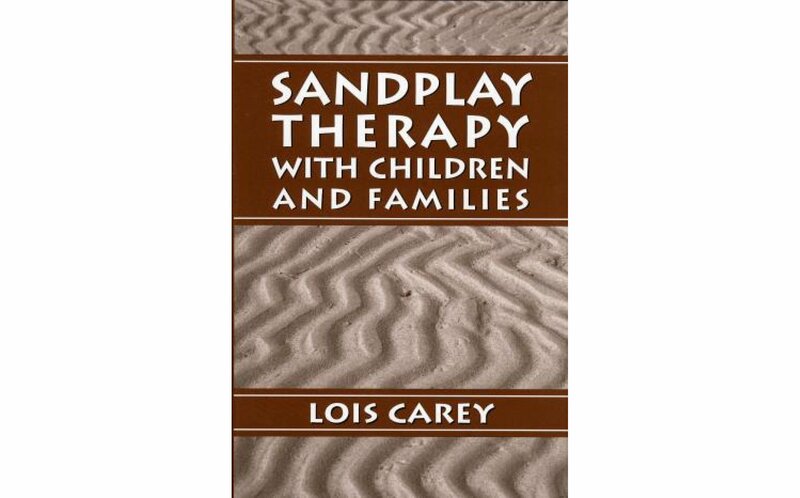 She explores the application of sandplay therapy as she learned it from Dora Kalff, among others, and shares her professional experience in a chapter on equipping the office with miniatures and also with cameras (for give-away Polaroids and for record-keeping slides) touching such bottom lines as how to deal with the mess and how to handle the theft of a figure.